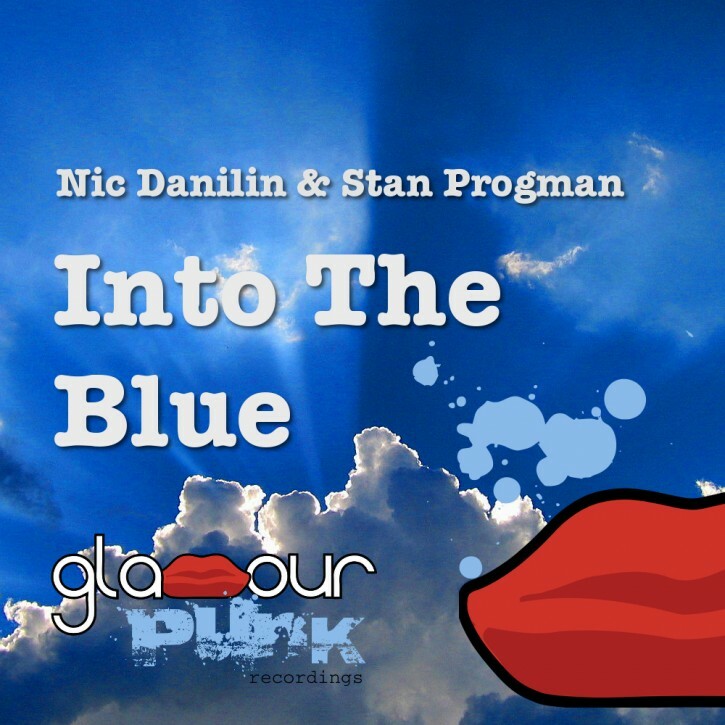 Nic Danilin & Stan Progman reach for the skies with Into The Blue, a groovy electronic house tune with a most infectious bassline. Bangor bass purveyor Paul Lock brings the UK flavour, Brighton’s Martin Sharp pumps things up for some proper main set house music action, while Dutch maestro Jaap Ligthart shows us what his synths are made of. Support from the likes of Aldrin, Claes Rosen, Queen Victoria and more.. Quality music all the way on Glamour Punk!